Coffman Law is a disability insurance litigation firm in Tampa. We help people across the entire state of Florida. Whether you need help with the application process and applying for your disability insurance benefits, appealing a denial from the insurance company, or filing a lawsuit in state or federal court, we can offer a free review of your case to see if our firm can help you. Coffman Law limits its practice to disability insurance litigation, primarily under the ERISA statute, and has been in business since 2003. At Coffman Law, our practice is built around serving the residents of Florida in these difficult situations. In fact, disability insurance appeals and litigation are all we do. We may be able to get you money even if the insurance company has said they will not pay. You depend on your insurance company to be there if you need them, so when your disability claim is denied it can be not only frustrating, but frightening. 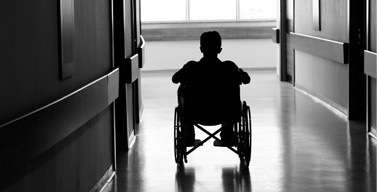 If you have received a letter denying your disability claim, there is still hope. You can appeal the decision and ask the insurance company to reconsider, but you have a limited amount of time. 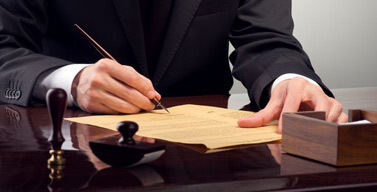 To ensure that the appeal in your case is based on the most complete and persuasive information available, you need an attorney who understands the process and can work with you to gather the right documentation. At Coffman Law, we have successfully concluded thousands of ERISA disability insurance litigation cases. At Coffman Law, we know that the best way to get results is to be gracious and diplomatic as we work with people. When your livelihood is in someone else’s hands, as it is in the case of a disability claim appeal, it can be difficult to stay levelheaded. That is why our experienced team regularly works with administrators on behalf of our clients. Our reputation for being respectful while advocating is one of our biggest assets because it allows us to be more efficient and effective as we present a strong case in support of your best interests. When an initial appeal fails, all hope is not lost. We have successfully appealed disability claim decisions to federal appellate courts. We are experienced in both state insurance law and federal ERISA law, and are willing to go the distance to help get our clients the employee benefits they are entitled to. If you have had your disability insurance claim denied, contact us at 813-935-7030 for a free strategy session with an experienced Florida ERISA lawyer.